There is a project in works by me to rewrite Midgard’s core engine from plain C to Vala. Midgard 8.09’s code is taking huge use of GObject infrastructure and Vala is so good in expressing GObjects that actual development is much much easier. It is not surprising that the project itself will be code-named ‘Váli’. 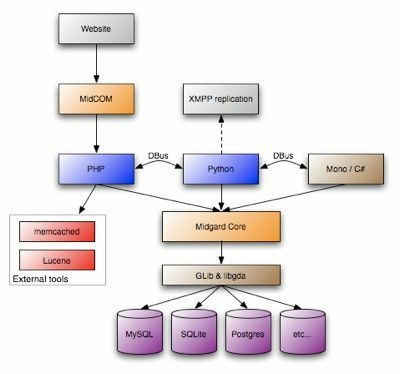 It will include both streamlining of Midgard core and use of SpiderMonkey java script language embedded engine (courtesy of Mozilla project) to allow server-side extension of the core. Some might see these changes as an attempt to bring more web developers to Midgard’s Core but as this will anyway happen after Ragnaroek, I think its pure target is to simplify work for remaining gods on a new world for mere humans. 12 August 2006. 1 minute read.